Click the title above to view the Senior Handbook, upcoming events, and important dates for the graduating class this year. Click the title above to access applications for activities students can be involved in during the upcoming school year. Click the link above to access the Schedule covering the next two weeks, as upperclassmen will be taking the CAASPP Test. 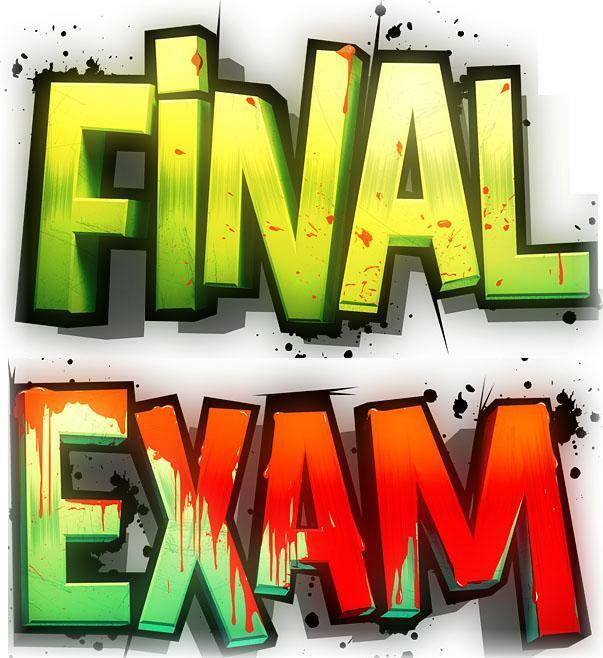 Click the title above to access the senior and underclassmen final exam schedules for the Spring 2019 semester. 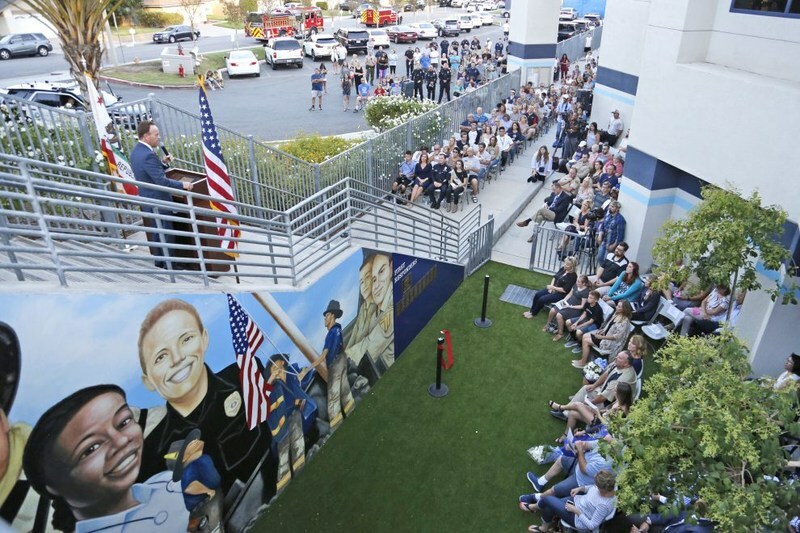 The SHS Daily Bulletin (Pipeline) sums up all the important upcoming news and events around Saugus High School. 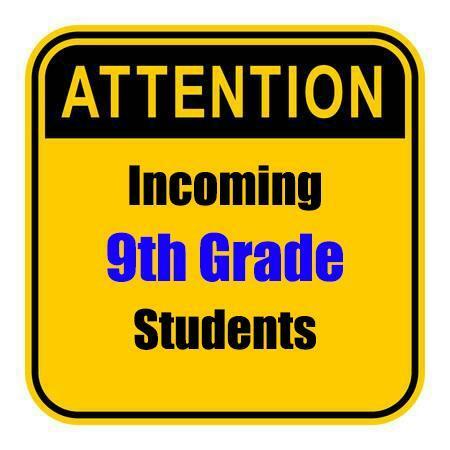 Click the title above for the link to the Bulletin. 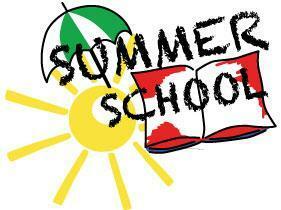 Click the title above to access information needed before enrolling for summer school. 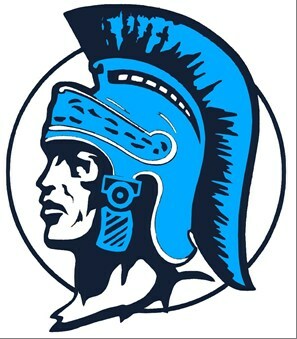 Saugus High School events and information: Week of April 15th - April 19th, 2019. 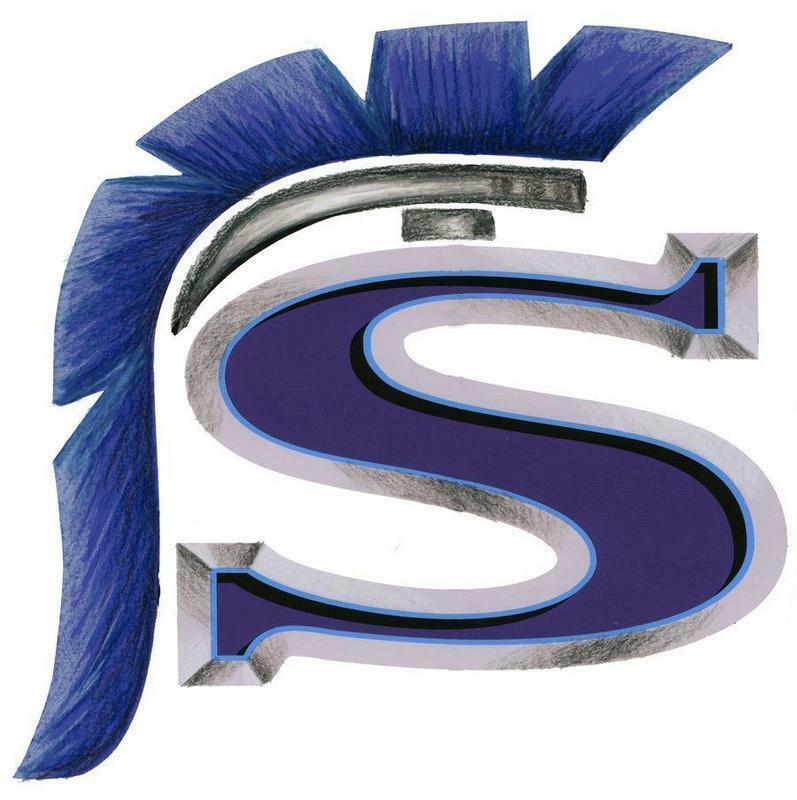 Click the title above for the link to This Week at Saugus. To submit an anonymous tip through text messaging to Saugus Administration, send your message to 661-776-5747 to keep the campus safer. Click the title above for the link to access the forms to apply to be on the wall.